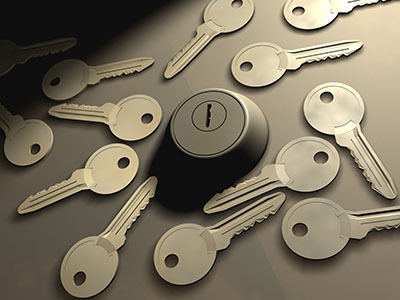 A commercial locksmith can bring you peace of mind by resolving all your lock problems. From stuck gates to damaged door locks, here’s how to deal with common nuisances. In these times when burglary and crimes are rampant, it’s important to make sure that your home is properly secured to keep your property and family safe. 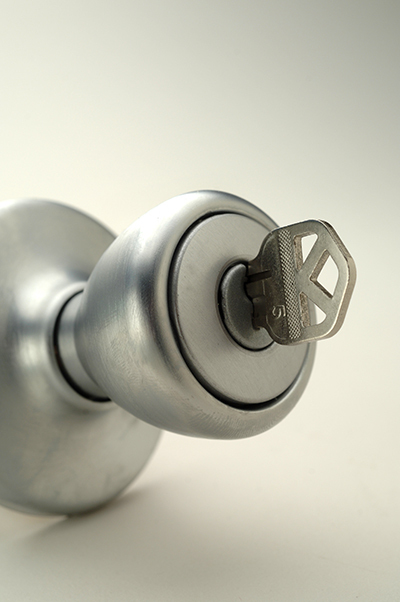 Having your locks properly installed and functioning right is one of the best ways to ensure your home’s security. “Locksmith Maple Valley” is your partner when it comes to this. 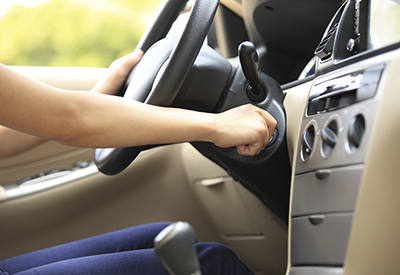 We are not just any other local locksmith company as we care for your safety. High quality and dependable local locksmith service is what we always strive to provide. There are several locksmith companies offering services. However, choosing a trustworthy local locksmith has several benefits. A professional locksmith that is located in the local area can attend to your needs immediately. Lock concerns can happen anytime. If the service providers are coming from a different area, it may take time before they could reach you and you may be required to incur the cost of transportation. Locksmith Maple Valley operates 24/7. If you need an emergency local locksmith to take care of your lock repair problems right away, we are the right company to call. 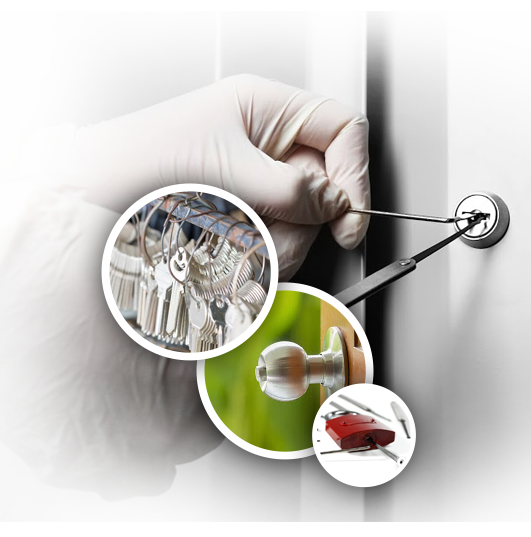 We have been providing reliable locksmith services extensively for the past years. We know how important it is to have lock issues resolved as soon as possible. This is why we have professionals day and night, ready to answer your questions, and provide quick and dependable service. Some of the services we offer are lock installation, replacement, and repair. Whether you are having a new house built or you wish to replace or fix the damaged ones in your current home; we can do the job for you. If you lost your keys, they got broken or you wish to have a duplicate copy, our company can also help. You don’t have to wait for several days or weeks for your locks and keys concerns to be resolved. Call us so we can help you immediately.